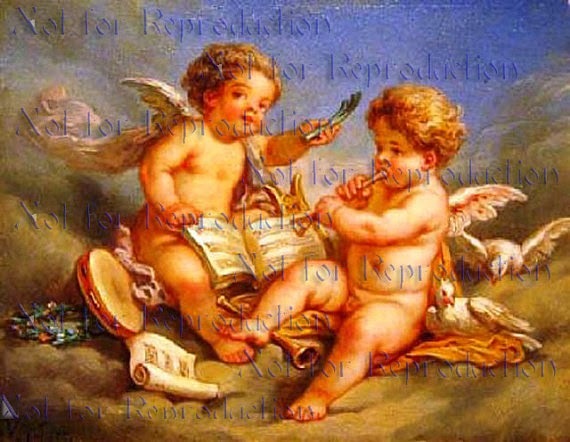 Well Valentine's Day is just around the corner and if you are like me you are scrambling to get some new items made. Why do I always wait to the last minute! AHHHHHH!!!!! 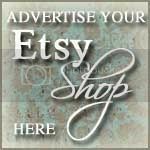 So if you are gearing up to make some items why not check out these Etsy shops for your fabric needs. There are so many great shops to choose from. 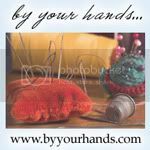 I buy locally when I can, but if I can't find what I need I always go shopping on Etsy and always find what I am looking for. 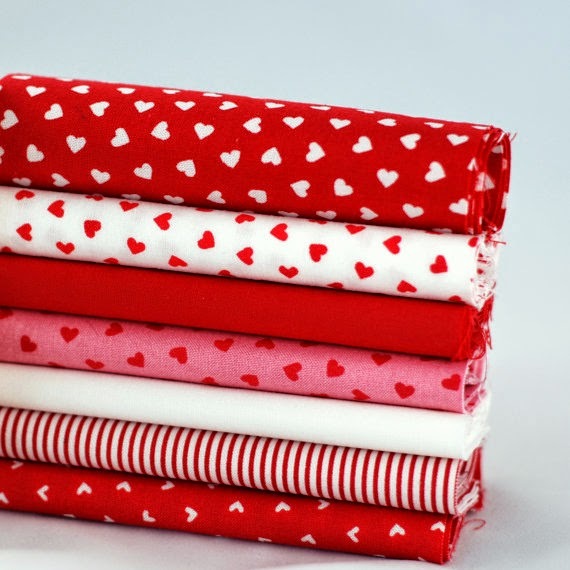 Carol Ann at fabricsandfrills has this great bundle of matching Valentine's and reds. 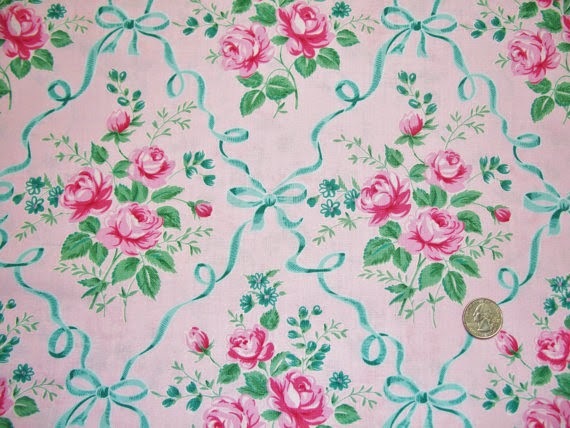 How about this great jelly roll fabric from Jambearies. Looks like lots of different Valentine's fabric in this roll. 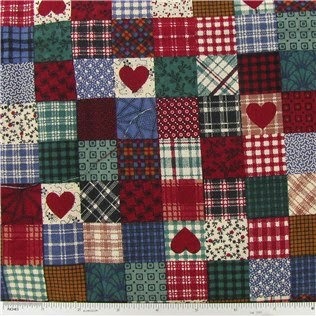 Now I am partial to country and patchwork so this fat quarter from FabricGiantUSA really caught my eye. 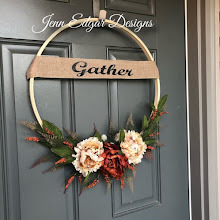 I make lots of pot holders and I thought this would make a nice set of those. And last Valentine's Day wouldn't be complete without hearts...and pink hearts at that. I really like this fabric from fabricalacarte. You could use this fabric to make just about anything.